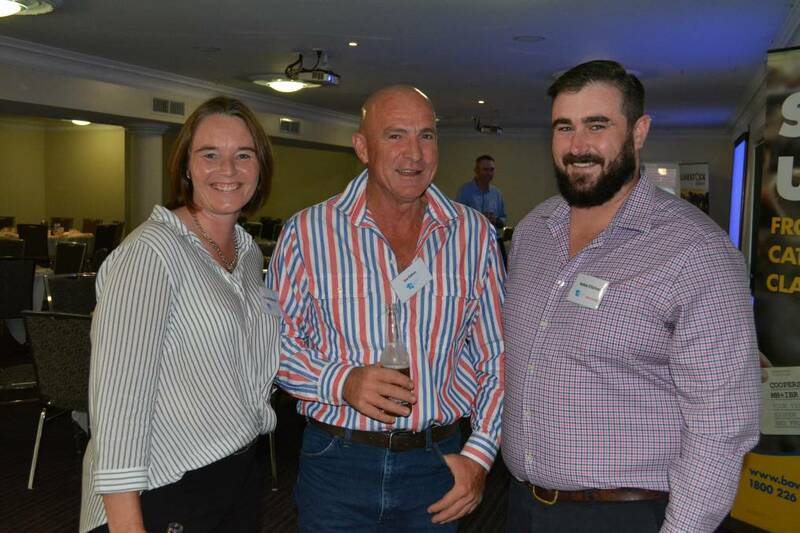 The 2019 Beef Spectacular Feedback Trial has wrapped up with the presentation dinner being held in Wagga last Friday. 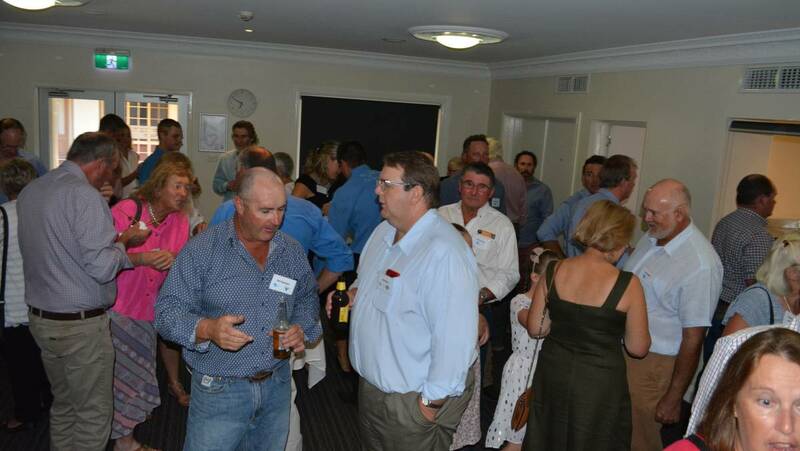 The annual competition is held at the Teys Jindalee Feedlot with an objective of evaluating teams of five animals in achieving the commercial requirements of Teys Australia’s Jindalee Feedlot grain fed beef program targeting Teys branded products. Entrants are evaluated on their ability to supply steers that meet feedlot entry specifications, perform well in the feedlot and produce high yielding, good eating quality carcases that meet market specifications. In this year’s trial a pen of black baldy steers entered by James and Jacinta Douglas of Waverly Run, Big Springs NSW placed equal first in the feedlot performance section of the competition with a maximum possible score of 350. Feedlot performance is assessed based on the average daily weight gain and health of each animal in the team. Higher weight gains are awarded higher points, whereas points are deducted for animals requiring treatment for illness or deaths. The Waverly Run steers then placed fourth overall in the competition with a score of 821 out of 1000 for entry specifications, feedlot performance, carcase specifications and overall performance. Purebred Herefords excelled in the Riverine Classic Beef class of the competition with the champion and reserve pens in the class being Herefords. In order to be eligible for this class all five carcases from the entered team must grade MSA and meet the specifications for the Teys Riverine Classic Beef brand. The Riverine Classic Beef champion pen was won by Tom, Sophie and Thomas Holt of Tondara Herefords, Coonong Station, Urana. The champion Tondara pen were all AI steers by US sire Chac Mason 2214 and out of registered or previously registered stud cows. 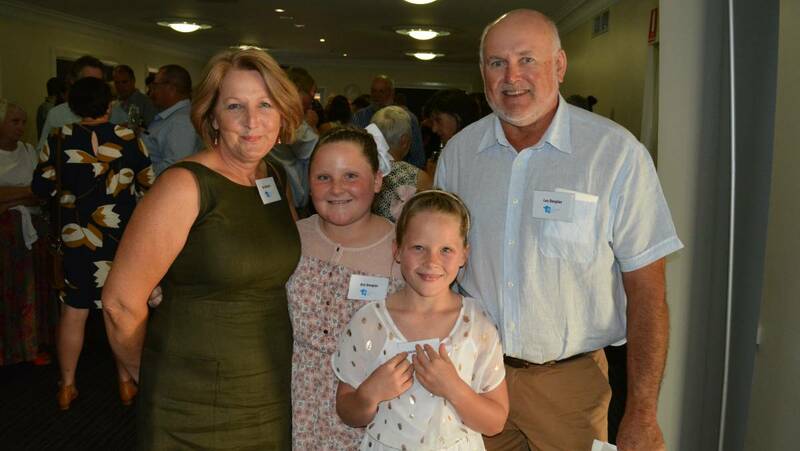 The Holt family have been entering the Beef Spectacular Feedback Trial for a number of years but had not enjoyed this level of success before according to Sophie Holt. “We’ve been entering for quite a few years now but haven’t had results as good as this before. “We had three teams entered in the competition this year, all of slightly different breeding. The champion pen were all AI steers while another pen were all imported US embryo steers and the third pen were by homebred bulls.” Ms Holt said. 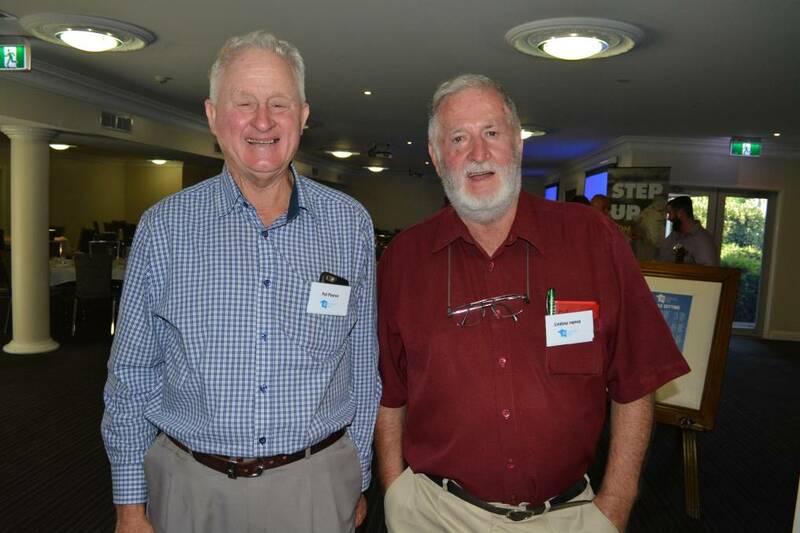 Runner up in the Riverine Classic Beef class was awarded to another pen of Hereford steers entered by Les and Gai Douglass of Cheviot Hills Ag. The competition offers producers a fantastic opportunity to gain information on how cattle perform in a feedlot environment, with feedback provided throughout the trial. Feedback is provided to entrants on the performance of each individual animal they have entered, providing a valuable resource for the producer’s business. “It gives us really good information and we see how our steers perform in the feedlot. We get a lot of really good feedback from the competition.” Ms Holt said.